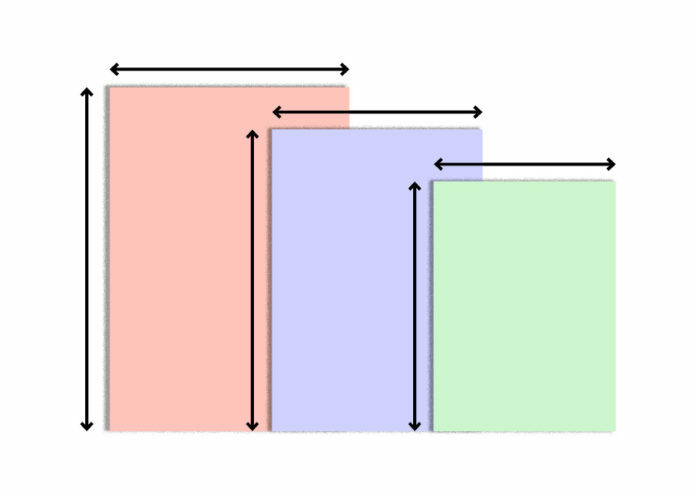 Confused about which size you should opt for when designing your book? Although books can be printed in a huge range of sizes, these are the top four most widely used standards in the US and UK. These book sizes are guaranteed to fit snugly on the bookstore’s shelf, and you’ll also find suggestions for choosing a suitable size for your chosen genre. 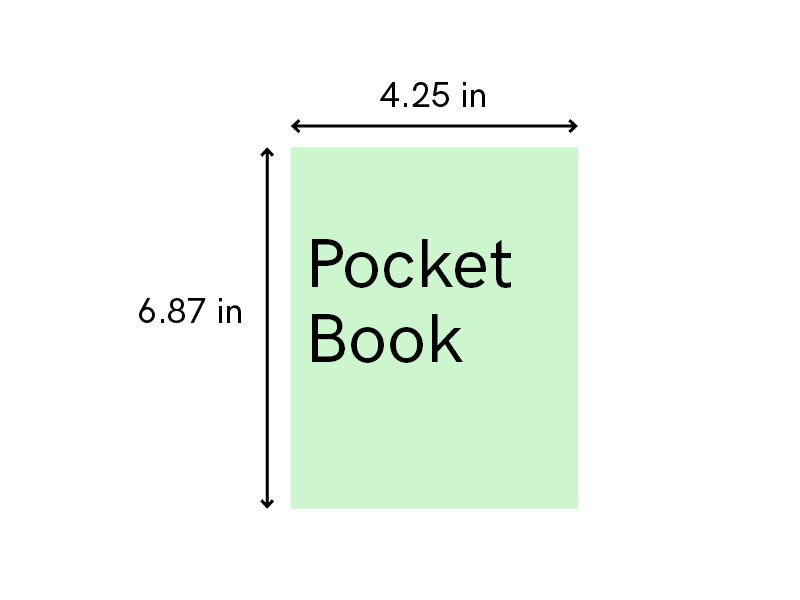 Pocket books are sized to do just that—fit nicely in a back pocket. This format is cheap to print and convenient to carry around, so it makes a great fit for cheap paperback fiction. You’ll see this size sold in newsagents and airports, as well as bookstores. 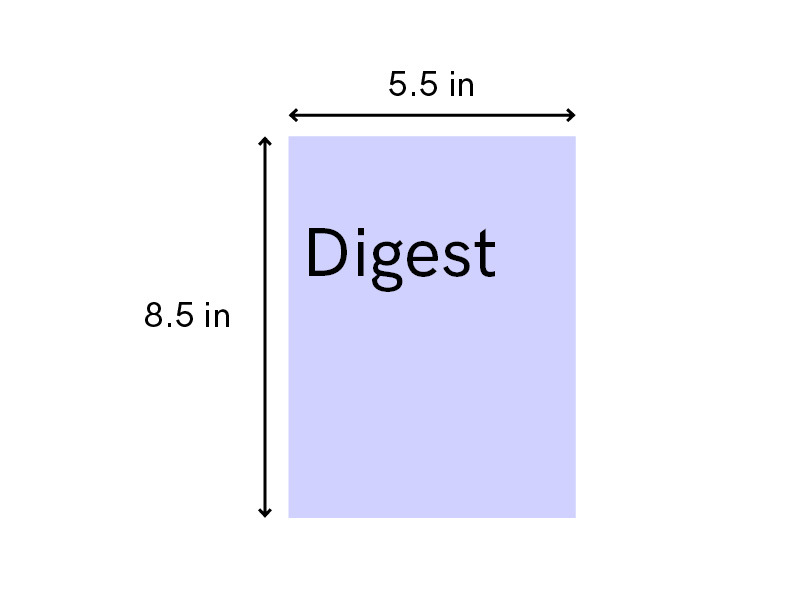 The Digest format is the smallest of what are termed ‘trade’ sizes in the States. These are amongst the most widely circulated paperback sizes in the country, and suit both fiction and non-fiction titles. 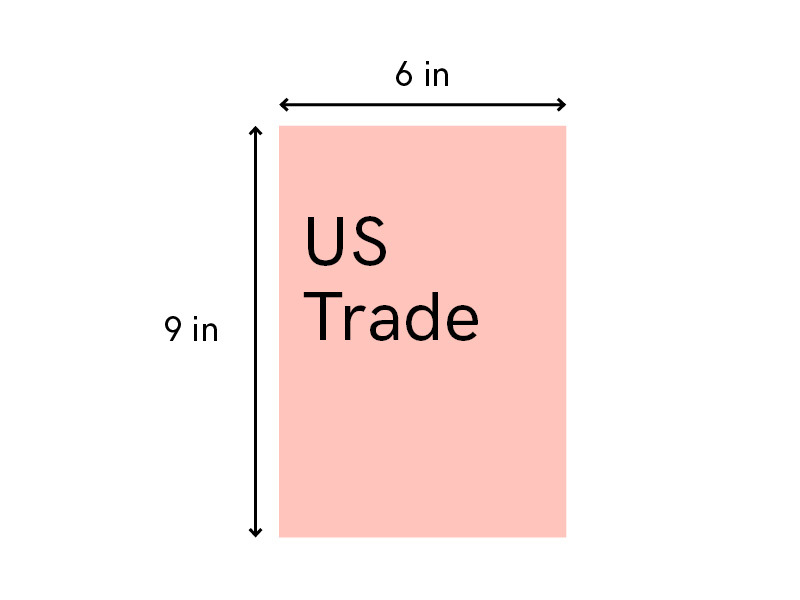 The more common of the trade sizes is US Trade, a slightly larger format often used for paperback fiction. 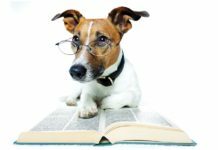 This is a failsafe size to pick for fiction, and is the most common standard size offered by print-on-demand services for both self-published authors and publishing houses. 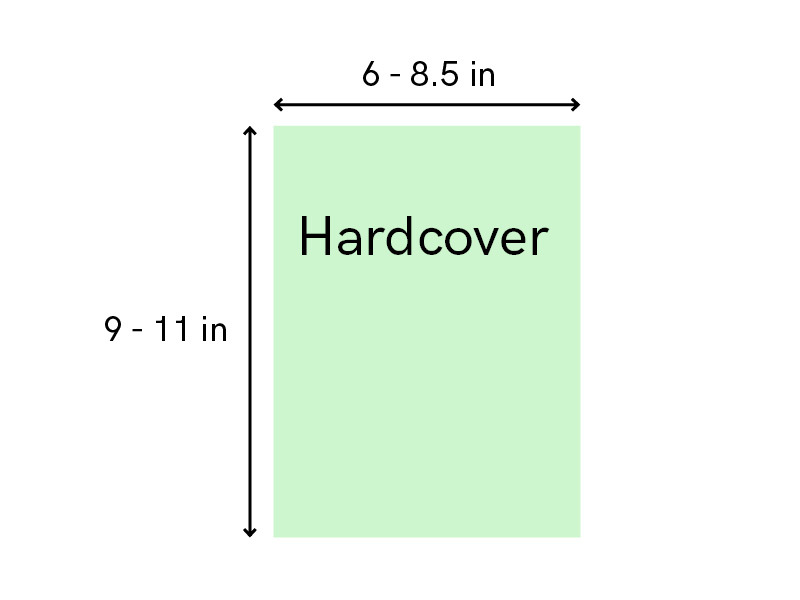 Hardcover (or hardback) sizes vary widely in the US, but generally the size of these books tends to fall somewhere between 6 x 9 in and 8.5 x 11 in. 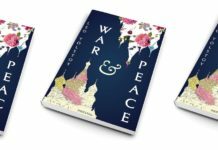 Self-publishers tend to avoid hardcovers in favor of cheaper paperbacks, but with more POD sites offering hardcover print runs at increasingly better value, it’s starting to become more of a realistic option for self-published authors. 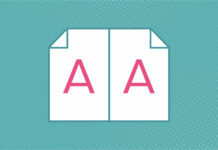 A-format books are dinky, and perfect for readers on the go. This format used to be the standard for airport fiction, but now you’ll also see it used widely for reprints of classic novels and niche fiction, like self-help or humour. 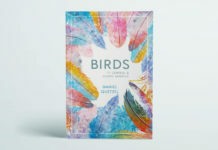 B-Format books are probably the most widely circulated in the UK, being the industry standard for most paperback fiction. 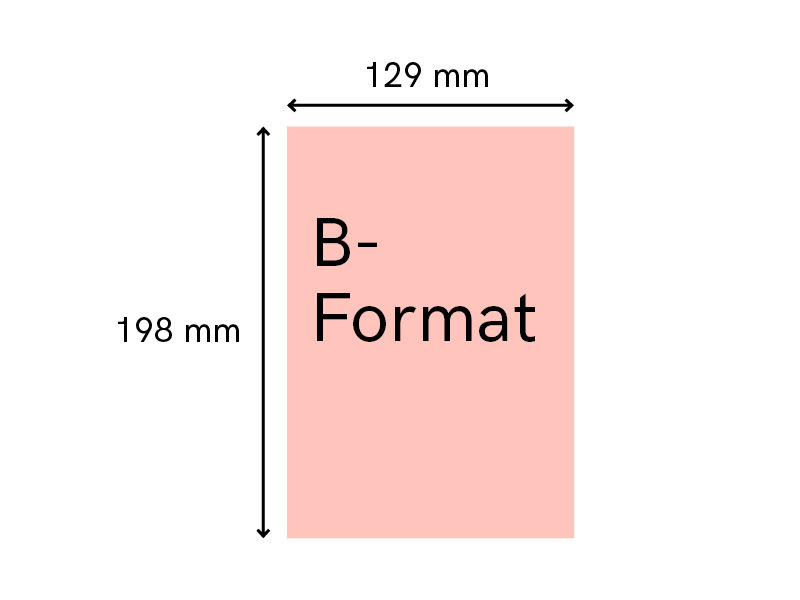 If you’re unsure about which size to choose for your book, B-Format is a pretty safe bet. You’ll see this stocked widely across both physical and online bookstores, and most print-on-demand sites will feature the B-Format as one of their recommended sizes for self-publishers. Larger paperbacks are being increasingly used in the UK in place of more expensive to produce hardbacks. 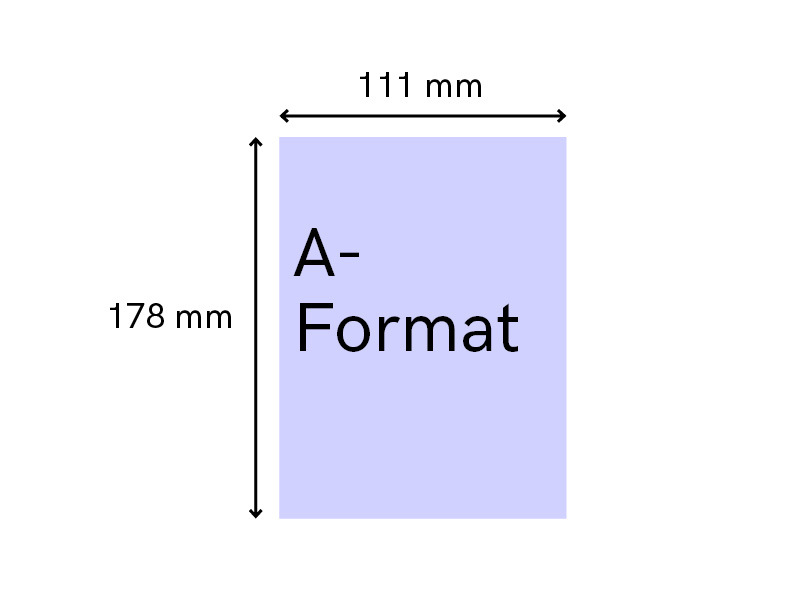 The Demy format is commonly used for airport fiction these days, often replacing the more traditional and smaller A-format size. 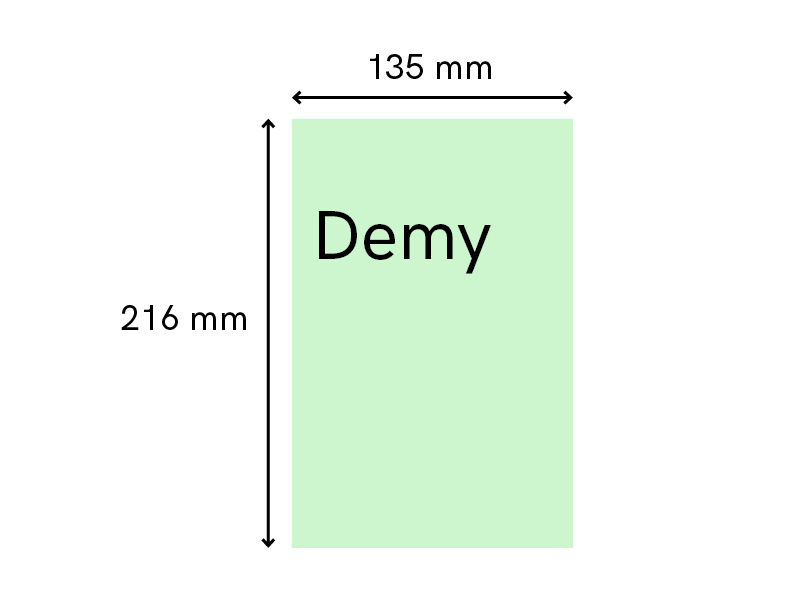 If you’re looking to create a mass-market book, either in the self-help or fiction genres, a Demy size is a good option for attracting maximum attention on the shelf without the expense of printing a hardback. 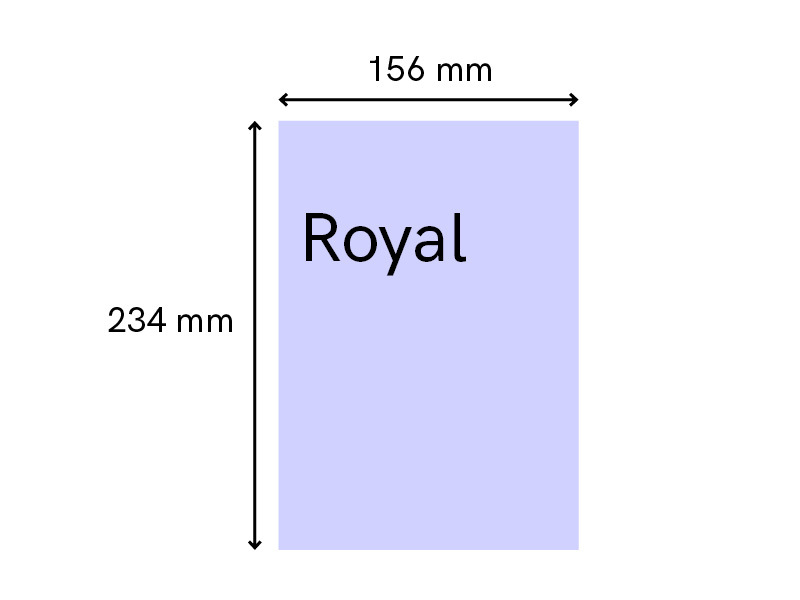 A Royal is a large-format size suited to novels and some non-fiction (such as high-volume biographies). Because Royals are larger than Demys, B-formats and A-formats, you’ll often see them in hardback (hardcover) format. These are the books you’ll see showcased in the ‘New Hardback Fiction’ section of the bookstore, arranged so that the front covers face the browser. Being the largest of British fiction sizes, Royals aren’t the cheapest to produce, but they make a big visual impact. 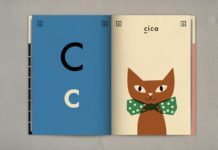 Designing your own books doesn’t have to be scary. 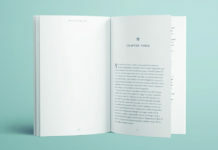 Get started on the right foot with more handy tutorials for self-publishing and book design here.